The Grammy-nominated producer, whose real name is Jamal Jones, sued Brown in February claiming breach of contract, saying he has not been paid under the terms of a 2015 agreement and asked for damages in excess of $75,000. Brown’s attorneys responded on Monday with a countersuit, claiming the producer has made millions off Brown’s success based on a fraudulent contract and misled him about their agreement. Brown is seeking unspecified damages. An attorney for Jones did not immediately return an after-hours message seeking comment on Monday. 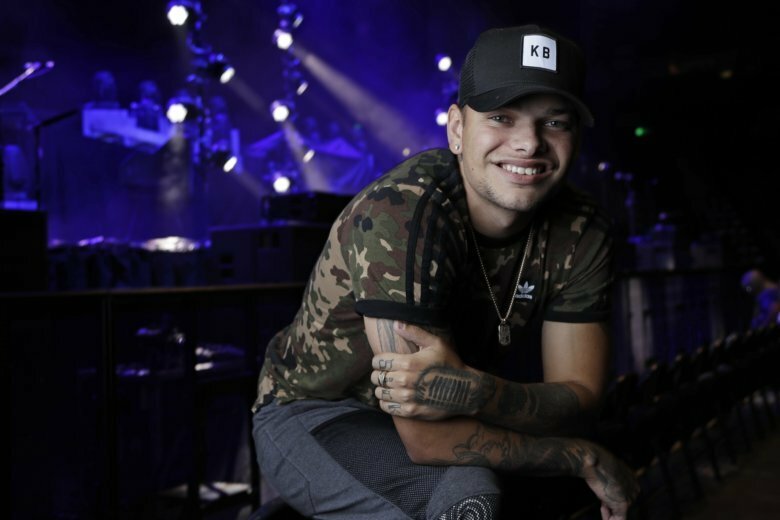 Brown is one of country music’s rising stars, with multiple No. 1 hits including “Heaven” and “What Ifs,” and was the first artist to simultaneously chart atop all five Billboard country charts. His self-titled debut on Sony Music Nashville in 2016 was certified platinum and his sophomore effort, “Experiment,” debuted at No. 1 on both the pop and country charts last year. Jones has worked with Usher, The Pussycat Dolls, Nicki Minaj and more and filed the lawsuit under his company Zone 4. Jones’ lawsuit claims that he was using his connections in the music business to help develop Brown as a new artist, but Brown said Jones never recorded any of his songs, even though he is still credited as an executive producer on Brown’s songs. Brown said that Jones did not disclose that Zone 4 had an exclusive talent finding agreement with the Sony music label company that allowed Sony to preclude Zone 4 artists from shopping their music to other labels. Brown said that although other Nashville labels expressed interest in signing him, Sony sent cease and desist letters to them. “This severely limited Mr. Brown’s career choices and deprived him of considerable negotiating leverage,” Brown’s lawsuit claimes said. Brown’s countersuit said that an attorney for Zone 4 agreed in an email to terminate their contract in exchange for a new deal with Sony Music Nashville that would grant Zone 4 profits based on Brown’s recordings. Jones seeks a ruling validating his 2015 agreement with Brown as legally enforceable, while Brown claims the agreement was fraudulent and terminated in 2016.